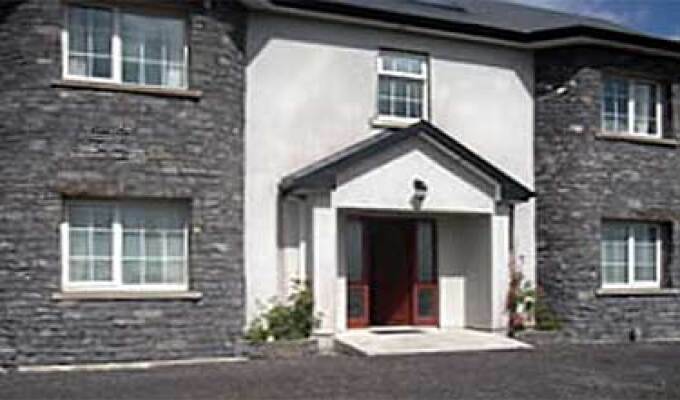 Golden Rose House Is just 500 yards from Knock Shrine. Newly built and in private grounds, this B&B offers guests guests a peaceful stay. Complimentary home made scones and tea. Knock Airport Is 10 mins away. Train Station In Ballyhaunis 6 Miles & Bus Stop nearby. Guest Rooms have private bathroom and King Size Beds. Barbara and Terry are very welcoming. The house is really close to the sanctuary and very peaceful and quiet. The accomodation and services are excellent. I would be glad to come back at the Golden Rose House.